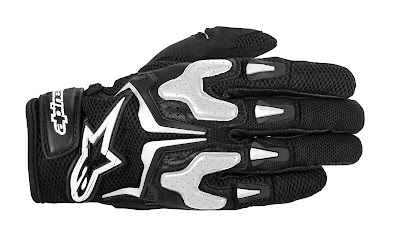 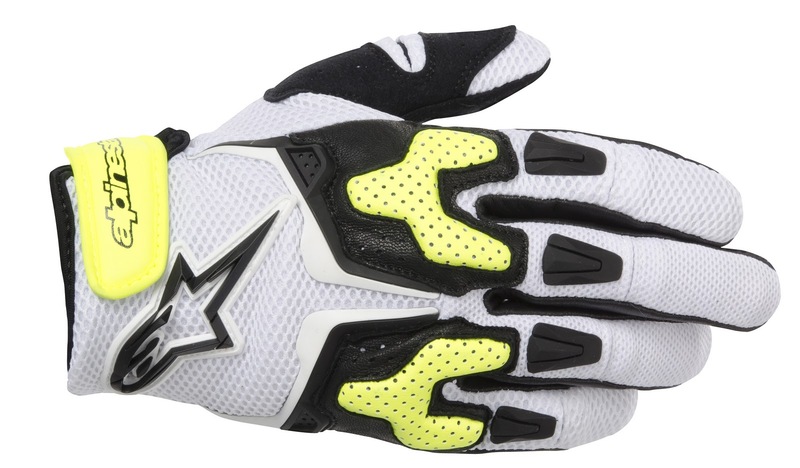 The brand new Alpinestars SMX 3 Air Gloves are another warm weather glove option from AStars. 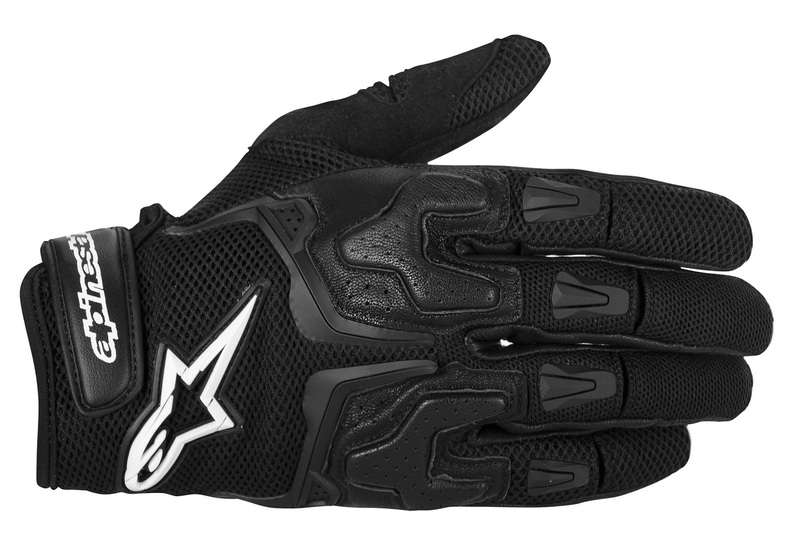 Built on a chassis of abrasion resistant goatskin leather and high-airflow mesh, the Alpinestars S-MX 3 Gloves feature EVA foam knuckle protection with a synthetic suede palm and strategic durable Clarino overlays. As always with AStars, there are stylish TPR injected panels and logos on the backhand and fingers that also add another degree of protection. 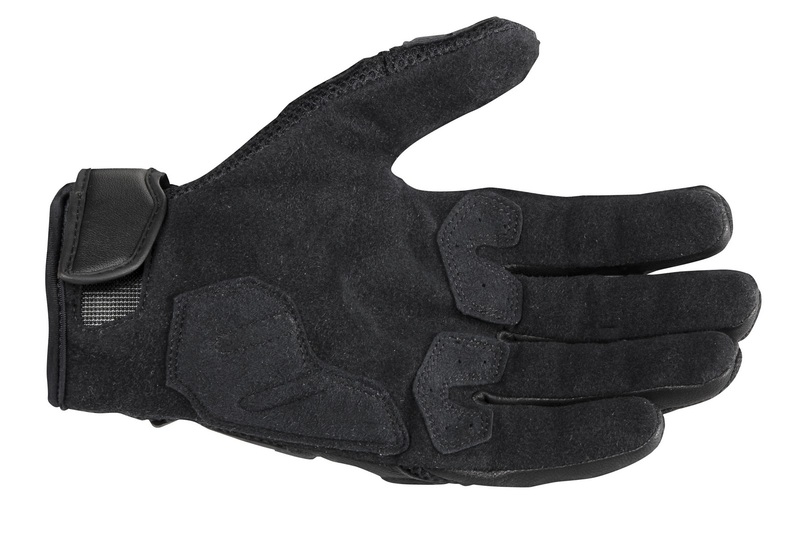 At the palm, there is a shock-absorbing foam panel in an area that would typically come in contact with the ground in a get-off. 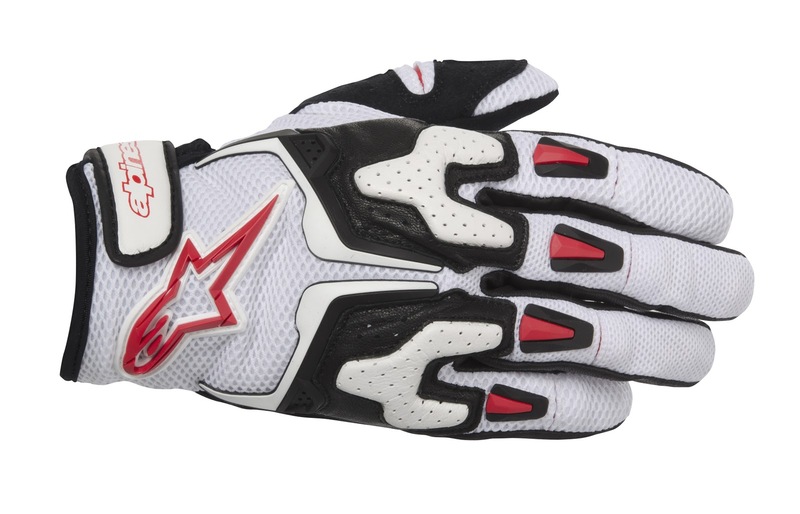 The Alpinestars SMX 3 Air Gloves are a short cuff construction with a single micro-velcro closure system. These are another great addition to the litany of short cuff riding gloves available from Alpinestars.